Are you looking for a second hand carpet cleaning machine? We often have customers wanting to sell their second hand carpet cleaning machines, so we have set up a page on our website just for them. All the sales are through the customer directly so there are no processing fee’s like you would have from Ebay etc. 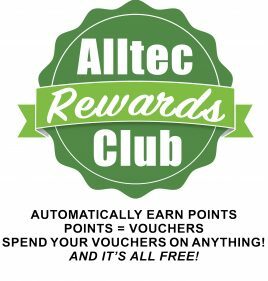 We do not charge for the service of advertising the second hand carpet cleaning machines, if you have some equipment you would like added to our second hand carpet cleaning machines page, please send an email to info@alltec.co.uk and we will organise this for you. If you find a second hand carpet cleaning machine that you are interested in, please contact the seller directly using the contact details provided as we do not see the equipment – just the photos! Once we have listed the equipment on our website we send an email out to our database, if you would like to be included on the mailing list, please complete the form at the bottom of the page. Please note that if you wish to opt-out of our emails at any time you can just click ‘unsubscribe’ in any email. Complete the form below to receive emails when second hand carpet cleaning machines are added to the page.